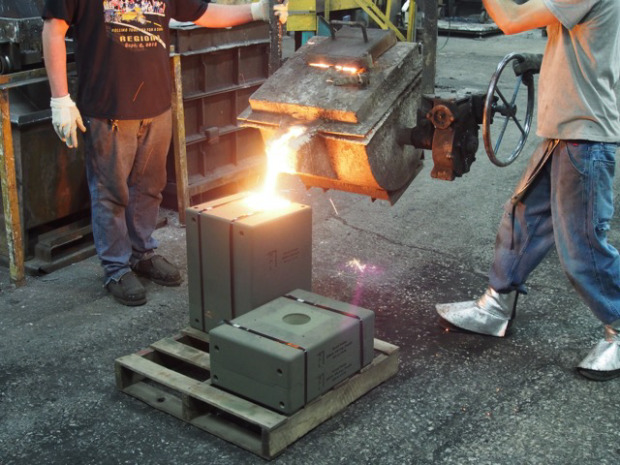 As far as mass production methods go, sand casting is one of the oldest. 3D printing is one of the newest. Dutch design and engineering consultancy Arup has figured out how to combine the two, allowing one to enjoy both the low cost of the former and the physical complexity enabled by the latter. 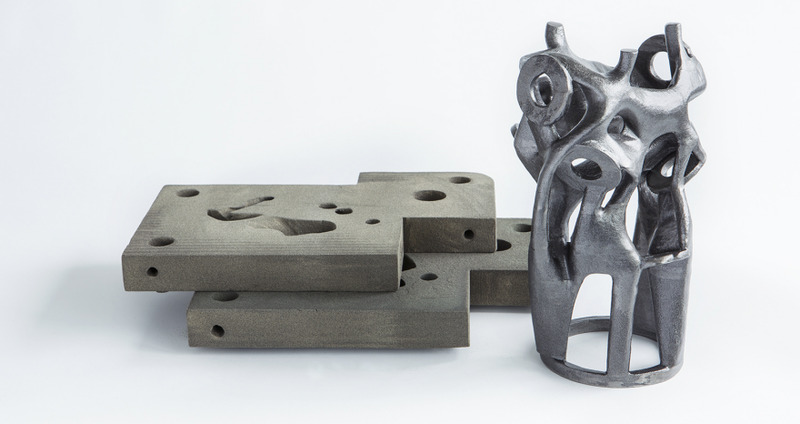 Arup, with the help of digital manufacturing firm 3Dealise, has worked out a method of 3D printing sand molds that have the voids right in them. 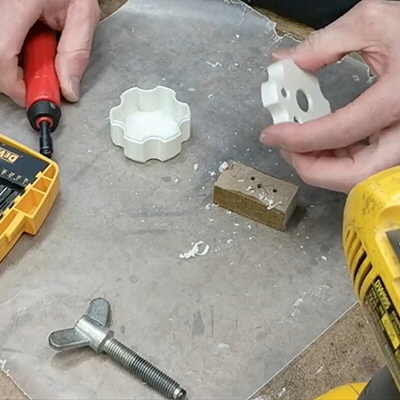 There's no need to create a physical pattern to form the molds around, and no need to insert separate cores for parts that have undercuts. 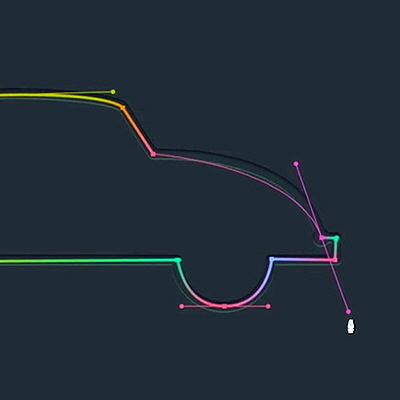 Instead it's basically design, print, pour. To understand what this means for design and manufacturing, consider the project that spurred Arup to develop this technique in the first place. The company was working on a project where they needed to create "a trio of large tensegrity structures designed for a shopping street in The Hague. Having integrated street lighting, they were called 'urban chandeliers'. Due to the irregular shape of the structures most of the 1,600 nodes, connecting the cables to the struts, were different. 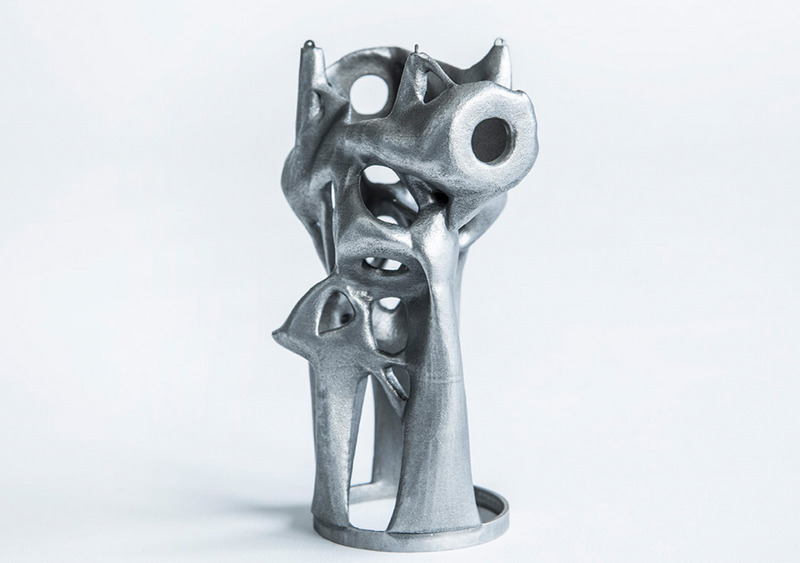 This required 'uniqueness' inspired us to learn more about additive manufacturing." To explain, all three of these "are all designed to carry the same structural loads and forces." You can see that the one on the left was conventionally welded together. The one in the center was 3D-printed using DMLS (Direct Metal Laser Sintering). 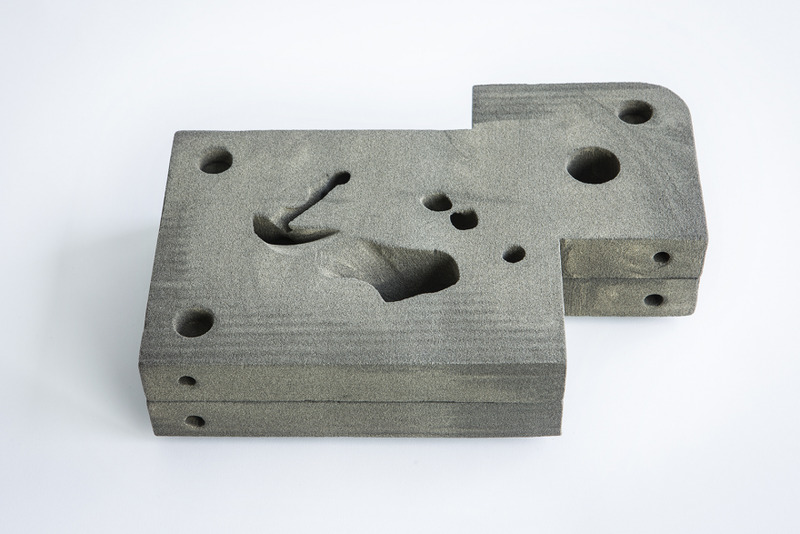 The one on the right was produced using their 3D-printed sandcasting mold procedure. 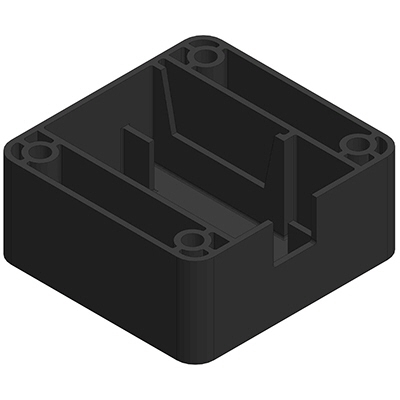 It is not only smaller, but is more efficient to produce than the first two, particularly if 1,600 units with design variants must be produced. "An interesting shift is taking place," says Salomé Galjaard, Arup Senior Designer. "Whereas the focus initially has been on printing final products, 3D-printing is being applied in an earlier phase in the production process. 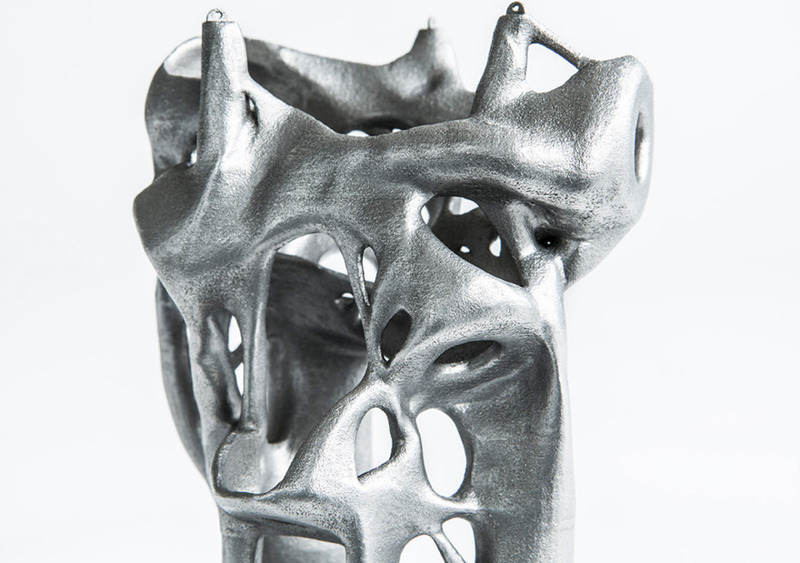 The aim is to make the most of the freedom-of-form opportunities of 3D-printing without the limitations which are now still considered with production." 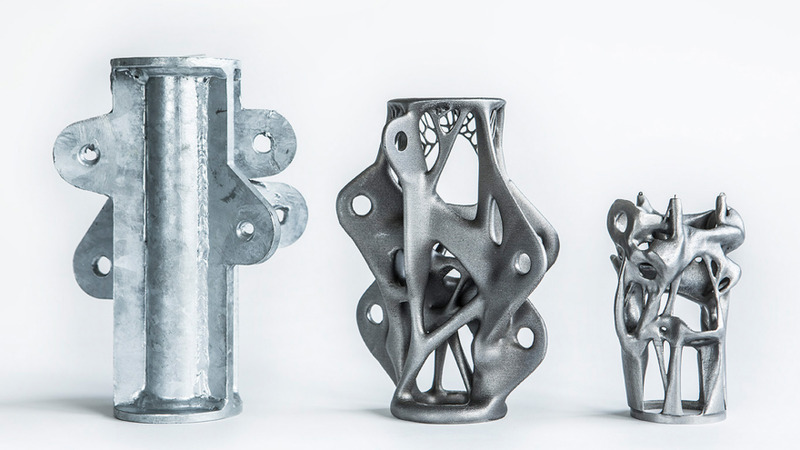 Arup will be presenting the results of the project at the upcoming TCT Show, which is focused on 3D printing, additive manufacturing at product development. It will take place from September 26th-28th in Birmingham (UK, sorry Alabama). 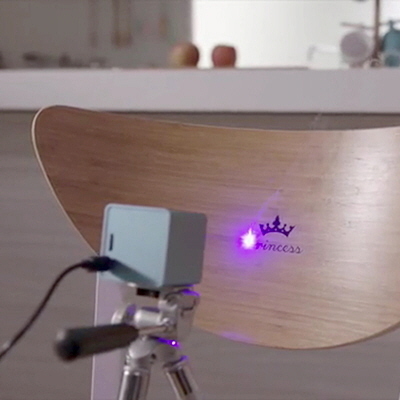 Mastering the Pen Tool with "The Bezier Game"
The Cubiio: A Portable Laser Engraver!